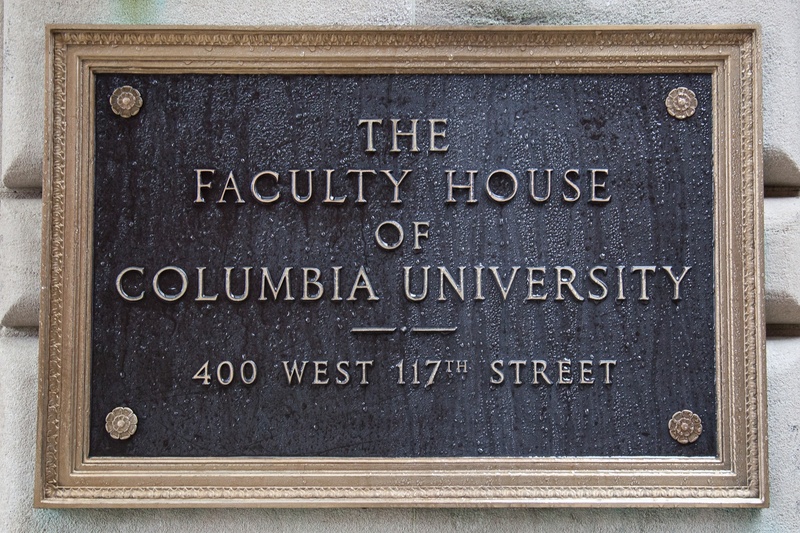 Cryptocurrency Fund Workshop Series: "Cryptocurrency Hedge Funds and Custody Questions"
Join us June 28, 2018, for the sixth installment of Capital Fund Law Group’s Cryptocurrency Fund Workshop Series: "Cryptocurrency Hedge Funds and Custody Questions" to be held on the campus of Columbia University in New York City. The event will also be available via live webinar. Registration for the webinar will close one hour prior to the event. The workshop will feature a question-and-answer approach to cryptocurrency custody questions. In addition to hosting some of our attorneys on the panel, we are pleased to welcome representatives from Dominion Bitcoin, BitGo, Regal Assets, and Kingdom Trust. Our attorneys and guest speakers have spent their careers focused on securities and investment fund law and provide a deep level of expertise and sophistication to our cryptocurrency fund clients. Capital Fund Law Group has extensive experience forming cryptocurrency funds and has represented a large percentage of the total cryptocurrency funds in existence today. John Lore is the Managing Partner of Capital Fund Law Group. John has spent his legal career focused on advising emerging fund managers and has answered investment fund legal questions from over one-thousand emerging investment fund managers in nearly every state in the US and throughout the world. He has formed more cryptocurrency funds than nearly any attorney in the world. Mr. Lore advises investment fund sponsors on all aspects of their business, from capital raising and fund formation to implementation of their business models. His representation of a broad range of asset managers allows him to keep abreast of emerging trends. 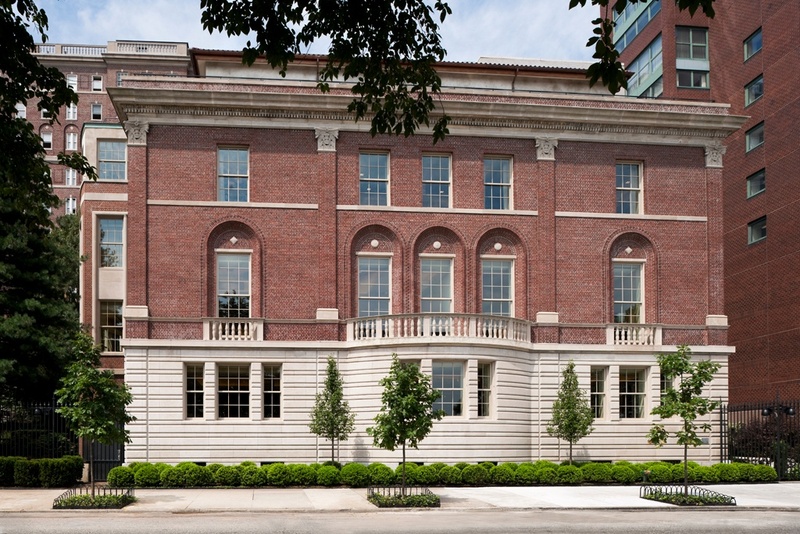 Prior to founding Capital Fund Law Group, Mr. Lore practiced corporate and securities law at a number of law firms, including in the private securities practice group, resident in the New York City and Moscow offices, of Akin Gump Strauss Hauer & Feld, one of the largest international law firms in the world. Bushra Hamid is a successful cryptocurrency investor. She is the co-founder and President of the Harvard Undergraduate Blockchain Group, the first blockchain organization at Harvard College, where she is an undergraduate student studying psychology. Bushra oversees the activities and structuring of committees for over 300+ students who have expressed interest in the organization. 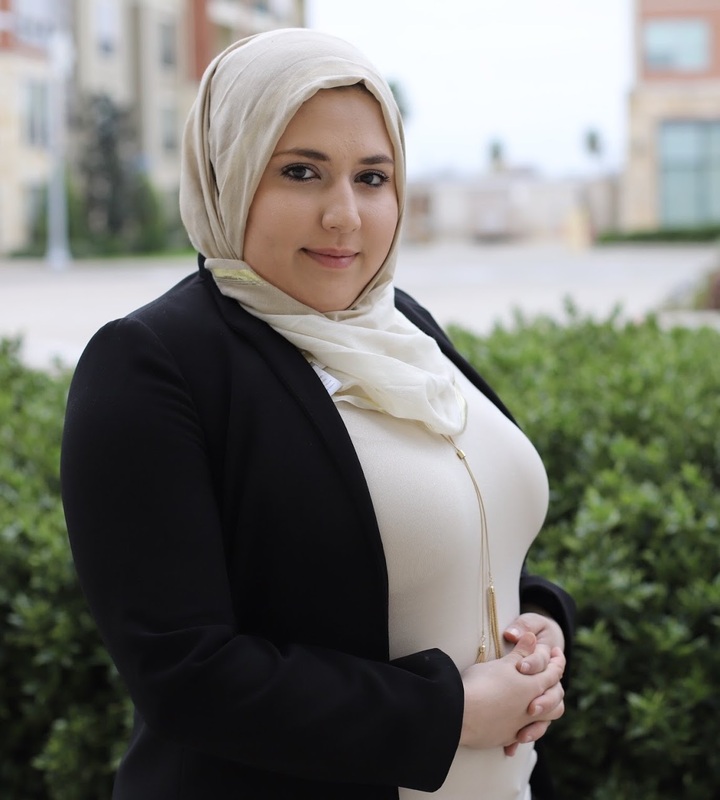 Bushra co-founded the National Muslim Women's Summit, an annual conference in collaboration with the Harvard Kennedy School, which is fully funded and endorsed by several organizations that invites young leaders to embark on a year-long leadership fellowship targeting their communities. Steven S. Nam is the Managing Editor of the Stanford Journal of Blockchain Law & Policy, a member of the CodeX Stanford Blockchain Group, and a Commission Member of Columbia University’s International Mobility Commission. The Journal is the first of its kind and fills a critical need in the blockchain space for a neutral, disinterested, and reputable platform to publish high-quality content and advance discourse. A past Distinguished Practitioner at Stanford and Visiting Fellow at Columbia Business School's Center on Japanese Economy and Business, Mr. Nam practiced antitrust law at Jones Day, has lectured at UC Davis School of Law and UC Hastings College of the Law and was the CSO of a Palo Alto-based blockchain startup. He earned his B.A. at Yale and his J.D. and M.A. (Political Science) at Columbia. Cloudesley J. C. R. Hobbs, B.F.A., J.D., C.L.O. 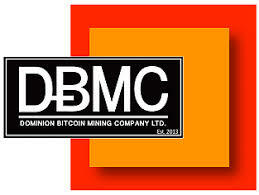 of Dominion Bitcoin and is a lawyer, graduated from Queen’s University in Ontario with a Juris Doctorate in Law. Cloudesley practices law in Canada where he has worked in both private practice and with the Saskatchewan’s Ministry of Justice’s Civil Law Division, dealing primarily in litigation. Cloudesley is one of the only lawyers in Canada to have represented Bitcoin industry clients before Securities' tribunals, the Court of Queen’s Bench, and the Court of Appeal. He is the first lawyer in Canada to represent a Bitcoin company against a Securities Commission successfully. He will also be presenting to Parliament of Canada's Standing Committee on Finance on June 1st about the future of Cryptocurrency and digital asset laws in Canada. In addition to his legal practice, he is also an artist and courtroom artist. Cloudesley was the Resident Artist for University of Regina’s Faculty of Media Art and Performance in 2016. Cloudesley has been litigating on behalf of and working with the blockchain industry for approximately four years. 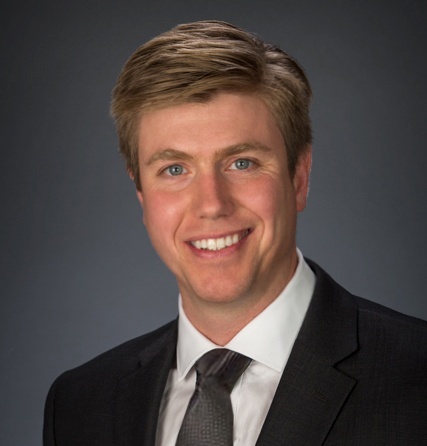 Jason Dearborn is a fifth-generation farmer, former two-term Member of the Legislative Assembly of Saskatchewan, entrepreneur and has done international business development and sales on five continents. He has presented to the Senate of Canada on bitcoin and cryptocurrencies at the Standing Senate Committee on Banking, Trade, and Commerce, which led to the implementation of the world's first national digital currency law and the world’s first treatment in law of digital currency financial transactions under the national anti-money laundering law. Jason has long been involved in the legislative processes in Canada with a keen comprehension of partisan mechanics and practical positioning of interest groups regarding legislative and budgetary delivery. He has acted for a number of global companies and provides advice today to leading Canadian politicians. Jason will be presenting to the Parliament of Canada's Standing Committee on Finance on June 1st about the future of Cryptocurrency and digital asset laws in Canada and is currently PGDip. candidate in Global Strategic Management at the Said School of Business at Oxford University. Mike Meurin is the VP of Sales Western Canada with Dominion Bitcoin Mining Canada. A crypto-economic professional, Mike is a national leader in the expansion and development of cryptocurrency adoption and innovation across a variety of verticals and industries. Mike has over 10 years experience in managing large, complex transactions, for some of the largest enterprise software companies (BlackBerry, Citrix). Mike has a demonstrated track record of surpassing objectives and goals and is an avid fan of technology and the Blockchain. Mike has a B.A. from Bishop's University and is also a record producer-label owner and worked at Sony Music in New York, completed Artist in Residences at the Banff Centre for the Arts, and has had a global distribution deal with Universal Music since 2001. 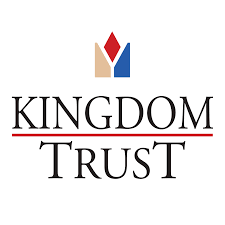 Scott Foster, Kingdom Trust, has over 35 years of experience in the financial industry including investment advisory, institutional equity sales, prime brokerage sales, and institutional custody. Since 2008 have launched two institutional custody platforms, one having been acquired, and have been involved with the launch of a rapidly growing fintech focused brokerdealer. Mike Belshe is the CEO and co-founder of BitGo, the market leader in institutional-grade cryptocurrency investment services. He is the visionary behind BitGo’s product and business strategy for delivering security, compliance, and custodial solutions for blockchain-based currencies. 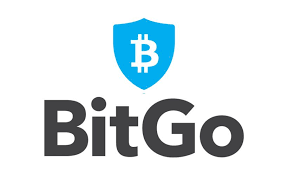 Prior to finding BitGo, Mike worked at Google as part of the original team that built Google Chrome. He is also the inventor of SPDY (which is now HTTP/2.0) - the technology that transformed how web content is transported and secured. Mike co-founded Lookout Software, an email search company acquired by Microsoft and has held management positions at several startups, including Good Technology and Critical Path. He began his career as a software engineer at HP and holds a bachelors in computer science from Cal Poly San Luis Obispo. He is the inventor of over ten technology patents. 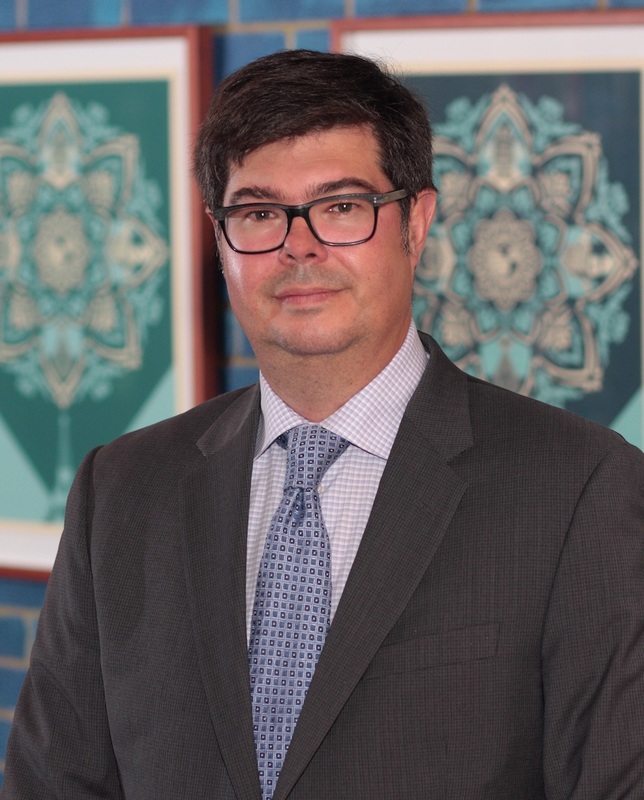 Mr. Gallagher is the CEO and Founder of Regal Assets, an international firm with offices in the United States, Canada, and United Arab Emirates focused on helping private and institutional wealth procure alternative assets for their investment portfolios. Regal Assets is an Inc. 500 company and has been featured in many publications such as Forbes, Bloomberg, Market Watch, and Reuters. 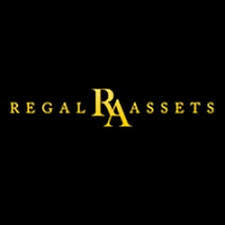 With offices in multiple countries, Regal Assets is uniquely positioned as an international leader in the alternative assets industry and was awarded the first-ever crypto-commodities license by the DMCC in late 2017. Regal Assets is currently the only firm in the world that holds a license to legally buy and sell cryptos within the Middle East and works closely with the DMCC to help evolve and grow the understanding and application of blockchain technology. In addition to his role with Regal Assets, Mr. Gallagher has been featured in many news publications and has been an expert on "The News with Ed Shultz", which can be seen on the television network RT. Prior to founding Regal Assets, Mr. Gallagher worked for a Microsoft startup led by legendary tech giant Karl Jacob who was an executive at Microsoft, and an original Facebook board member. Pete is Senior Vice President of Institutions at Xapo. In this role, Pete manages Xapo’s business relationships with Institutional and VIP clients globally. Pete’s background in international finance includes serving as Global Head of Emerging Markets Sales for both Royal Bank of Scotland and UBS, and as Head of Institutional Client Coverage-APAC for UBS. During his tenure in Asia, Pete also served on the Foreign Exchange Management Committee for the Singapore Monetary Authority. Pete lives in Connecticut with his wife and two daughters: Abby and Nicki. There will be an accompanying live webinar for those unable to attend in person at our New York office. In connection with your request for an invitation, please send questions (of a general and non-confidential nature) that you would like to see answered by our speakers. Please send questions (of a general and non-confidential nature) you would like to see answered by our attorneys. Questions should be sent no later than June 27th. This is an invitation-only event with limited seating. There is no fee for attendance.